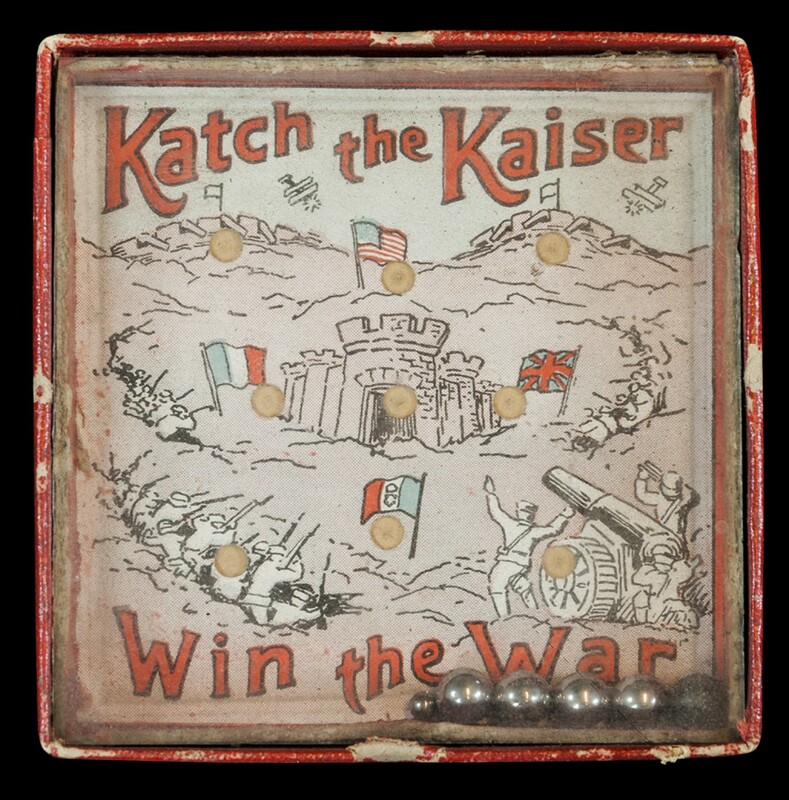 This puzzle called “Katch the Kaiser, Win the War,” challenged players to catch the German Kaiser Wilhelm II, represented by a small black ball. Wilhelm was a favorite target of anti-German sentiment and often blamed for starting the war. This puzzle is an example of the patriotic propaganda used to motivate the Allies and demonize Germany. Really Bad Chess is an game for Android that implements . . . well . . . really bad chess. 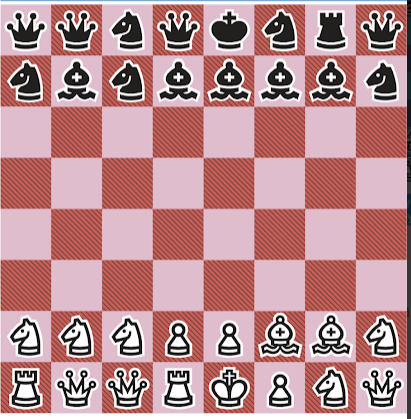 If you find a board like this appealing, then this is the really bad chess app for you! 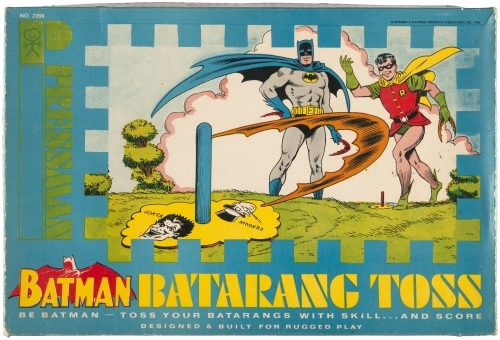 Nice Batman-branded version of horseshoes from Pressman Games in 1966 via Hakes. Tony Fisher built what he believes is the world’s largest working Rubik’s Cube. Players are secretly assigned roles: either “mafia”, who know each other; or “townspeople”, who know only the number of mafia amongst them. During the night phase of the game, the Mafia choose an innocent to kill. 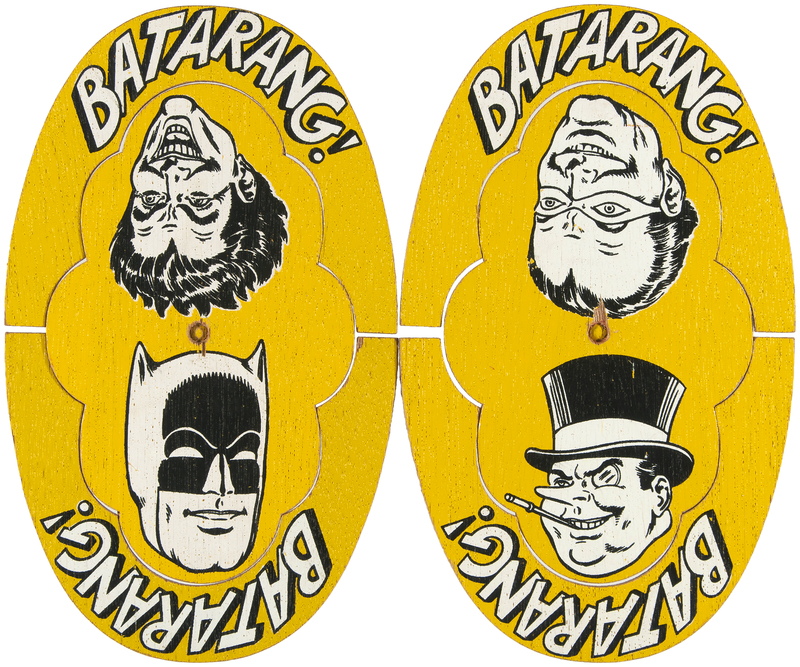 During the day phase, all players debate the identities of the Mafia and vote to kill someone whom the majority suspect. 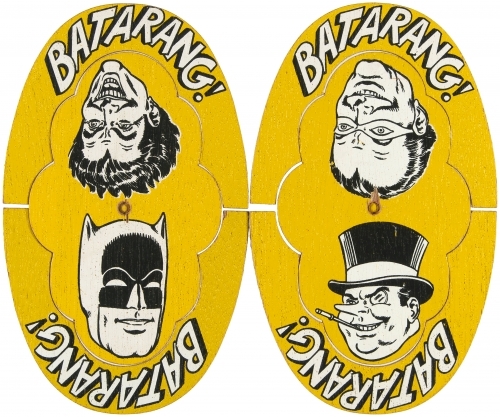 Players are eliminated until either all mafia are killed or the mafia outnumber the innocents. Mafia is rarely played in groups of fewer than five, and must always start with more innocents than mafia. Most readers of this blog have probably heard of the collectible card game, Magic: The Gathering. 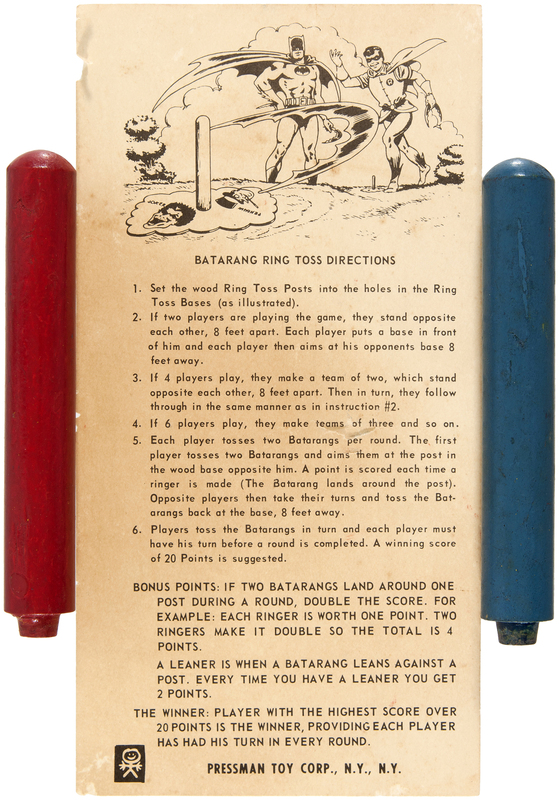 White Wolf publishes an … uh … interesting card game called Pimp: The Backhanding.